Filipino Food is very diverse in taste, with an influence of Chinese and Spanish cooking. 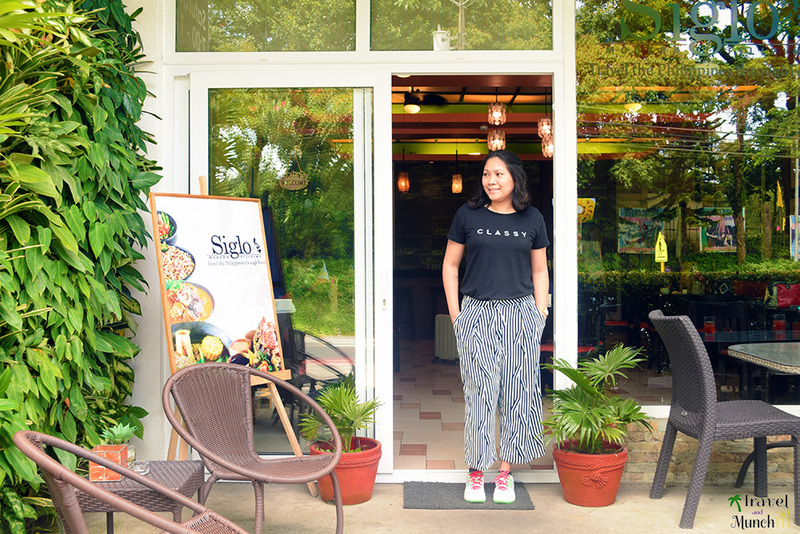 SIGLO is one of the many restaurants in Tagaytay that offers good and quality Filipino dishes. The main restaurant of View Park Hotel Tagaytay and every Saturday they have an acoustic band to serenade you while you enjoy your dinner from 7pm to 11pm. The restaurant is open daily Monday to Sunday and located just right in front of Picnic Grove. 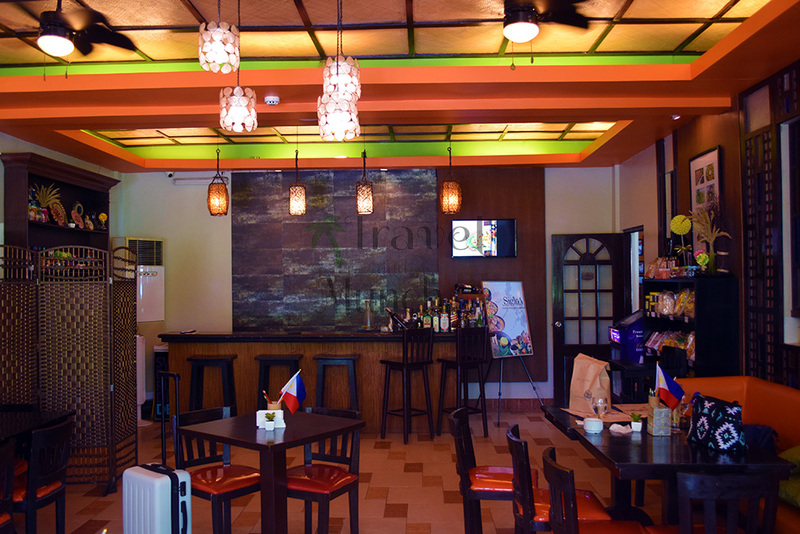 Tagaytay climate is a bit colder than Manila during the rainy season (June to September). And October to February will be much colder and will have 15 to 20 Deg Celcius temp. Bulalo and Bangus are two of the popular dish in Tagaytay and no one will ever miss having a hot soup of Bulalo with super tender meat and veggies. 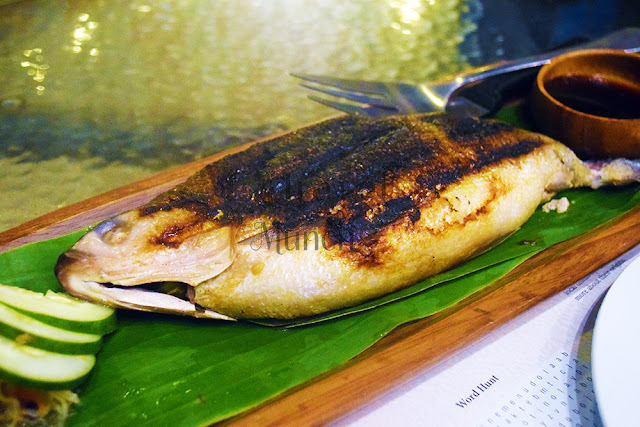 Bangus is very popular in Tagaytay as well. Grilled Boneless Bangus with tomato and onion inside is a must try here in Siglo. 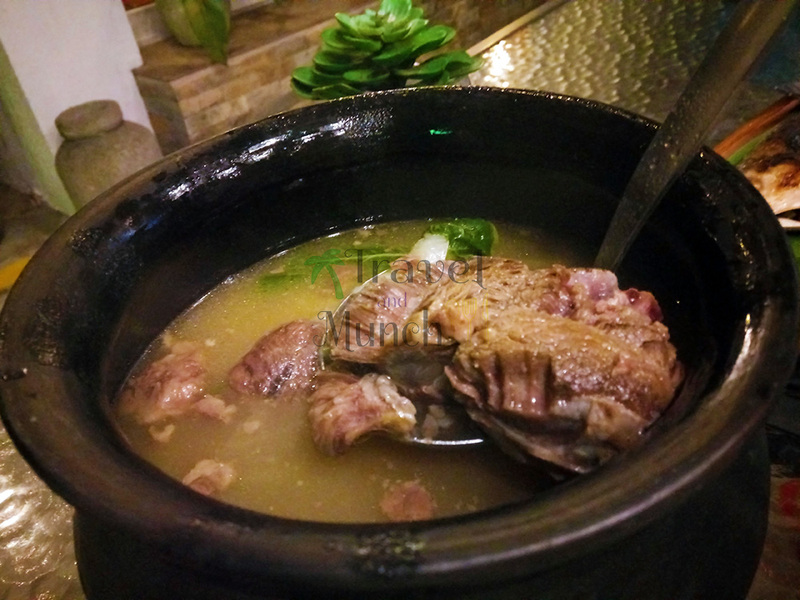 Bulalo Regular and Boneless Bangus are both less than 400 PHP / 8.00 USD. Good for sharing (2-3pax). 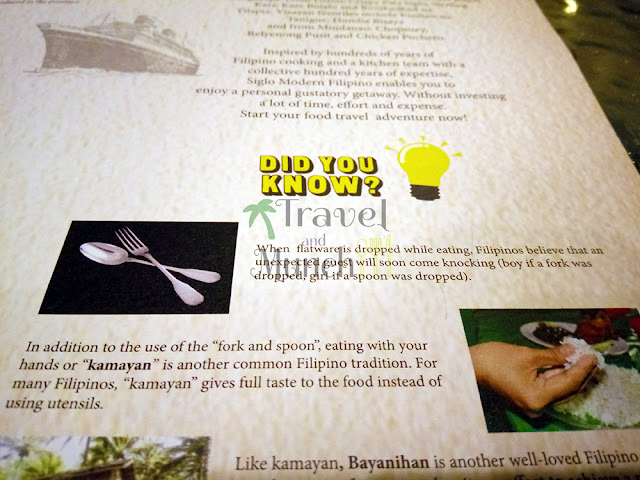 There is also a Filipino Belief that when a fork or spoon is dropped on the floor while eating someone will be knocking at your door house (fork – male and spoon – female).